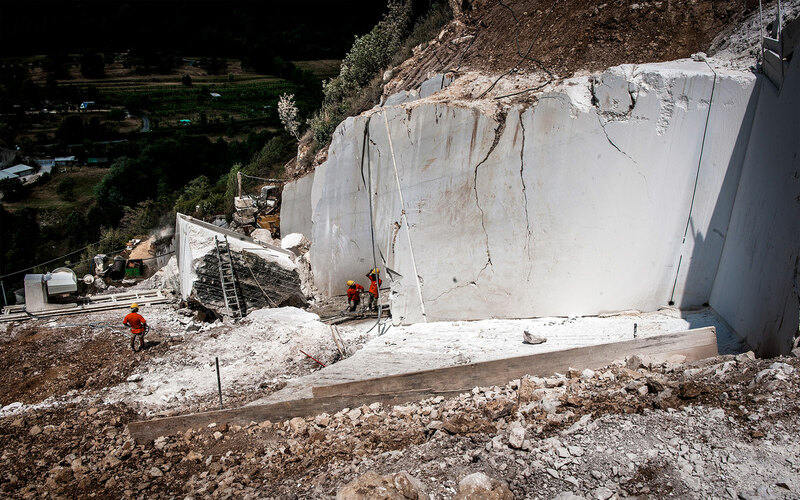 Marble description: Unlike Botticino Classico, Botticino Semiclassico is a marble with an higher number of white and yellowish veins. 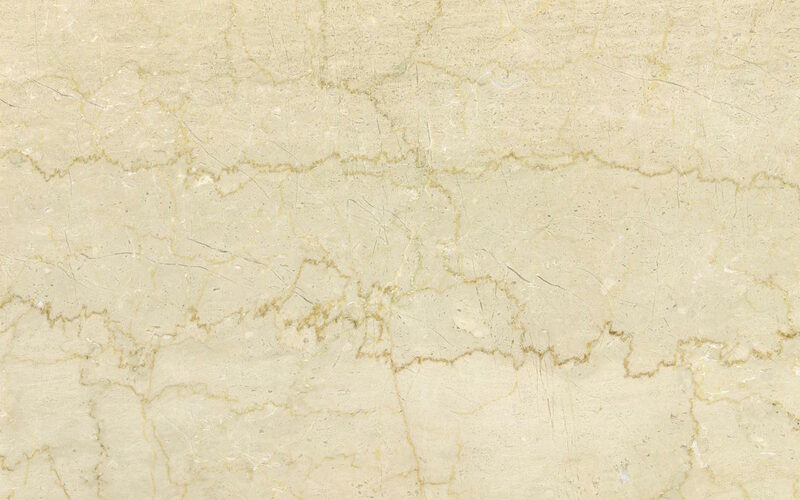 This stone is cream-coloured and has darker stains. The Botticino Semiclassico resists intense cold and is not brittle so it is suitable for exterior use. 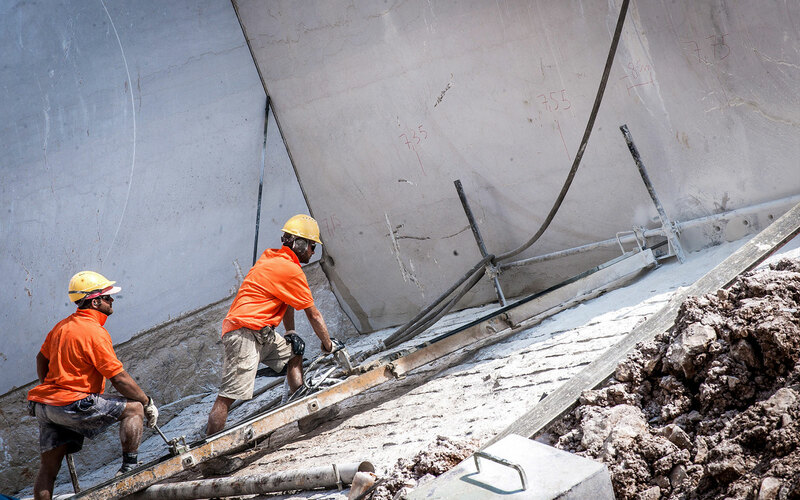 Technical Data: Slabs of natural stone for outdoor paving. 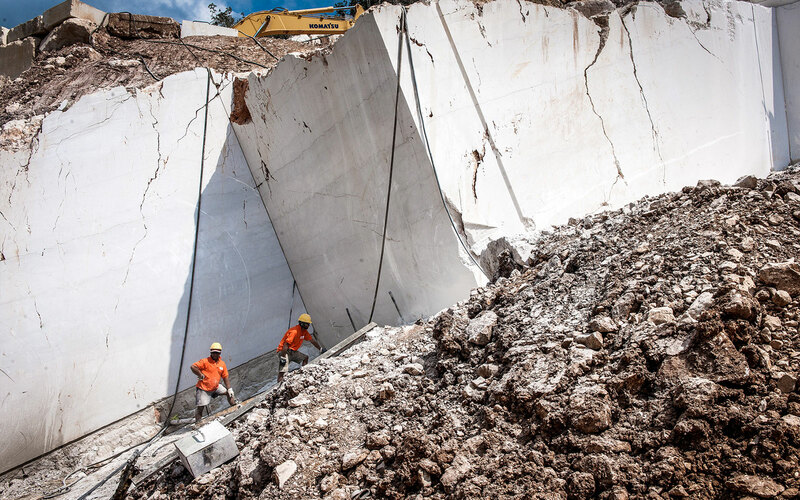 This marble is resistant to freezing, bending, abracion. 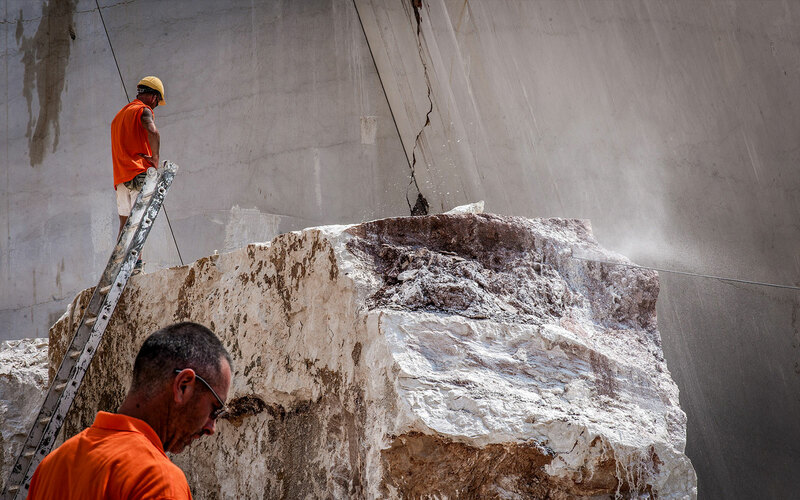 Production: Slabs of natural stone, marble blocks and stone tiles.